Everyone on our team is focused on our customers. Our entire management team takes an active role working with our customers and our manufacturers. Richard is an enthusiastic entrepreneur who got his start in the electrical industry with Westinghouse. Over 25 years, he progressed through management ranks at Westinghouse and Eaton before investing in Composite Power. Within Composite Power, Richard works closely with Hydro One and Utility Contractors to propose electrical equipment solutions for Ontario’s transmission and distribution systems. Richard sits on the commercial committee for the EDA (Electricity Distributors Association) and participates in executive roundtable discussions hosted by the OEN (Ontario Energy Network). Richard also provides input into existing and emerging trends, technology challenges, and policy challenges in the natural gas and electricity sectors as a member of the Ontario Energy Board Industry Advisory Steering Committee (IASC). Rob is a graduate of Queen’s University in Electrical Engineering, and holds a MBA from York University’s Schulich School of Business. He has spent the last 14 years working in the Ontario utility market in various roles. 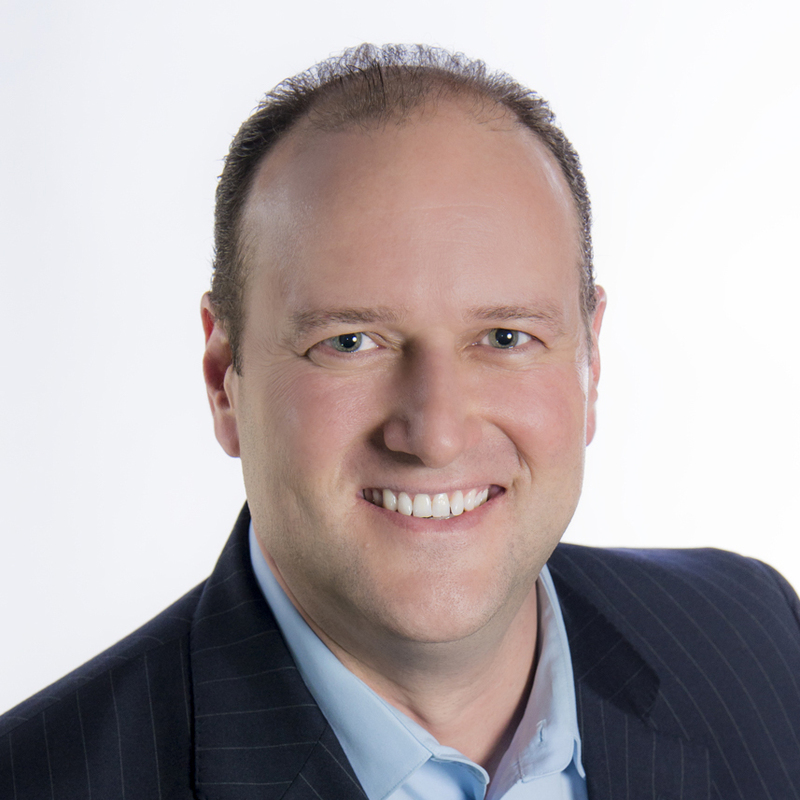 Prior to joining Composite Power, Rob Spent 5 years with HD Supply Power Solutions where he both managed Hydro One, and was responsible for business development. Rob is responsible for driving sales growth for Composite Power and our supplier partners. 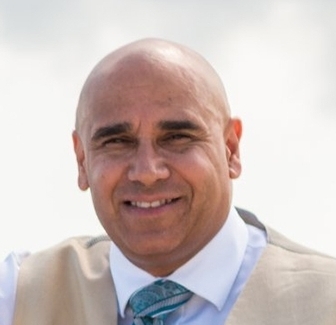 Prior to joining Composite Power in 2012, Nevin held a role as a key account manager for Burndy Canada, where he was responsible for Burndy’s sales at Hydro One, Toronto Hydro, Siemens and Black & McDonald. Nevin manages our customer service team, coordinates all quoting activity and drives continuous improvement of our customer service activities. Nevin holds a Bachelor of Commerce from Queen’s University. Mark joined Composite Power in April 2016. Mark was brought on to help us manage our National Expansion. Along with a strong management background, Mark brings with him an unmatched knowledge of utility distributor products and sales strategies. Mark's experience comes from three decades working for AC Supply, Grafton Utility Supply, HD Supply Power Solutions and Anixter Power Solutions. Mark was a key part of the team that helped grow Grafton from a small, regional distributor to ultimately earn a dominant position in the utility market across Canada. Alain graduated as an Electrical Engineer in 1983 and started his career with ALSTOM as a technical sales representative. Over 20 years he climbed the ladder to become Director of After Sales Service and then the GM of the HV equipment plant. He then managed a Valmont industries plant and a Cummins generators branch. Alain joined Composite Power as the General Manager to help expand the company into Quebec and Atlantic Canada. 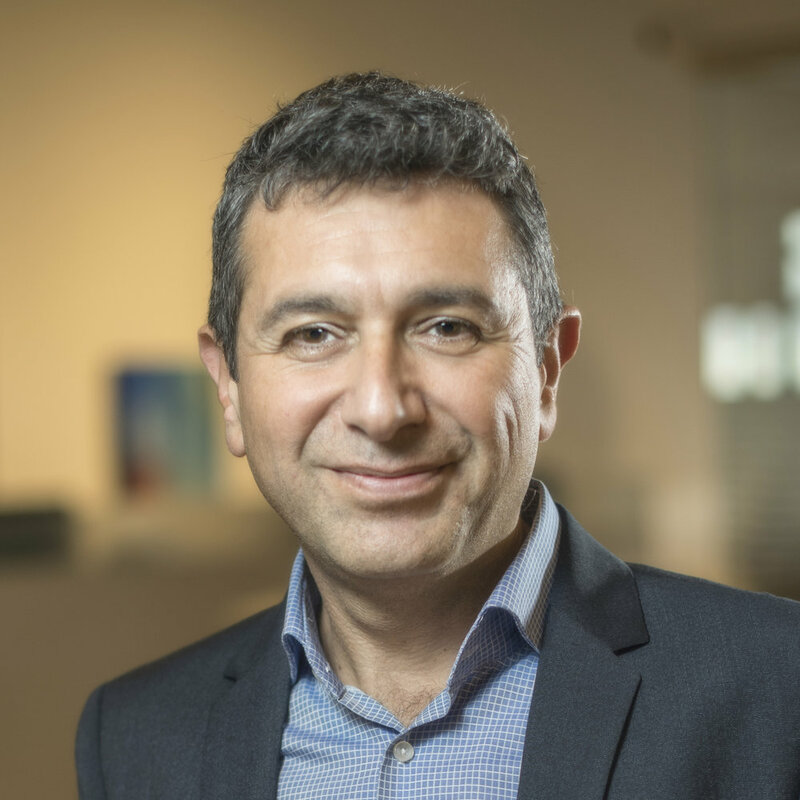 Alain’s extensive business management and business development experience, combined with his established customer relationships made him the ideal candidate to join Composite Power in this role. 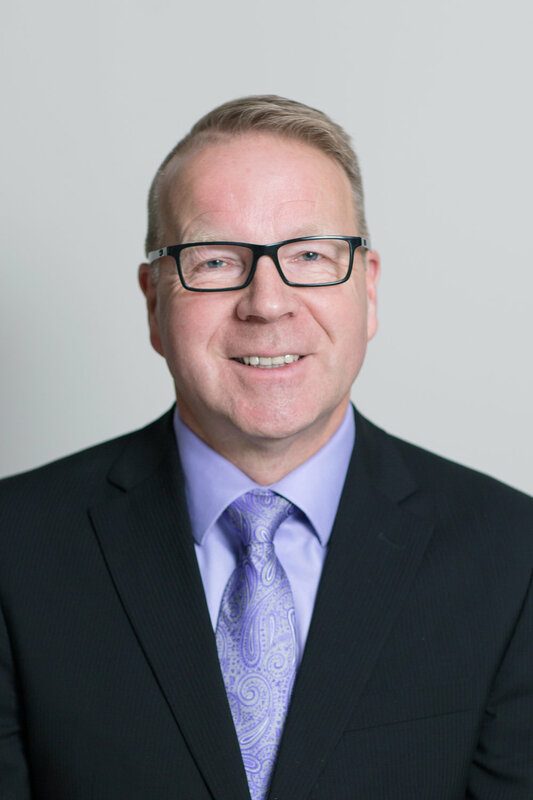 Partner / General Manager – Composite Power Group West Inc.
Curtis Graduated from Electrical Engineering Technology in 1993 and Started his career with Partner Technologies in Regina. He joined us having spent the last three years successfully growing his own sales agency TransCanada Utility Products. Curtis has a strong track-record of success in sales and additionally brings strong technical knowledge of transformers/mobile substations from his time with Pauwels and Delta Star. Curtis also has an extensive background in electrical systems having spent working with Westinghouse and Siemens. Richard accepted a position in August 2016 to launch Composite Power Group in Western Canada. Richard has worked on utility projects across Canada over his career. He started in the industry as a lineman in Alberta and later in his career moved into sales and marketing. Richard ran the BC branch for HD Supply Power Solutions in BC before moving to lead the project services group for Canada. Jeanette Edney joined Composite Power Group in 2006. Prior to joining Composite Power Group Jeanette worked for Siemens in communications as an account manager for Central and Eastern Canada. Jeanette works with our GTA based contractors and many LDC’s including Alectra. Jeff is a 30-year veteran of the utility industry. He started his career with Scarborough Hydro working as a buyer and eventually working into the Purchasing Manager position with Veridian. In 2000 Jeff became a sales rep for the utility group at Westburne. Prior to joining Composite Power Group, Jeff also worked for both Anixter Power Solutions and Laprarie Inc. Jeff is responsible for sales in Niagara, Eastern, Western and Northern Ontario. Vicki is an experienced utility executive that is current on contract with Composite Power Group. Vicki has a mandate to help us evaluate the prospects for expansion into Atlantic Canada. Vicki operates her own independent consulting company providing services to the High Voltage Power Industry. Vicki has over 20 years of utility experience working for utilities, engineering firms and contractors. In her last role, she was Vice President of Eastern Canada for Valard Construction LP. Sandy brings 20 years of utility and electrical customer service experience to Composite Power. Sandy is tasked with Inside Sales and Customer Service work for several of our Distributor, LDC and Contractor accounts. Sandy uses her relationships and product knowledge to help drive sales with Composite Power Group’s customer base. As one of our Sales Development Representatives, Lisa draws on her many years of construction experience and is responsible for coordinating the activity around our highest priority projects. By working with our manufacturer and distributor partners, Lisa generates our project proposal packages, as well as handles the day to day quoting for many of our contractor customers. Corynn launched her career in the electrical industry working at an energy conservation engineering firm where she learned and grew to understand the operations of Ontario’s Local Distribution Companies. Corynn handles Composite Power Group’s house accounts and is entrusted to assist with the management of Hydro One’s account. Corynn brings extensive knowledge of local utility companies and a passion for providing excellent customer service. Arman has a college degree in electro-mechanical engineering. His experience includes 21 years of application engineering and inside sales with electric, pneumatic, hydraulic valve actuators for the oil, gas, power, water and waste treatment industries. Dave joined the Composite Power Group team in August 2018. He has spent the previous 27 years working as the Office Manager for J.G. Goetz Construction Limited in Guelph. During that time he was involved in all aspects of the company with his primary role being finance. He was excited for a new opportunity and looks forward to being a part of the company going forward. Norbi is our resident continuous improvement officer, CRM expert and marketing coordinator. We are always looking for ways to do things better, faster and more efficiently, and Norbi provides vision and leadership to reach our goals successfully. Norbi has extensive background in research and development, project management and working with small teams of professionals and task teams.